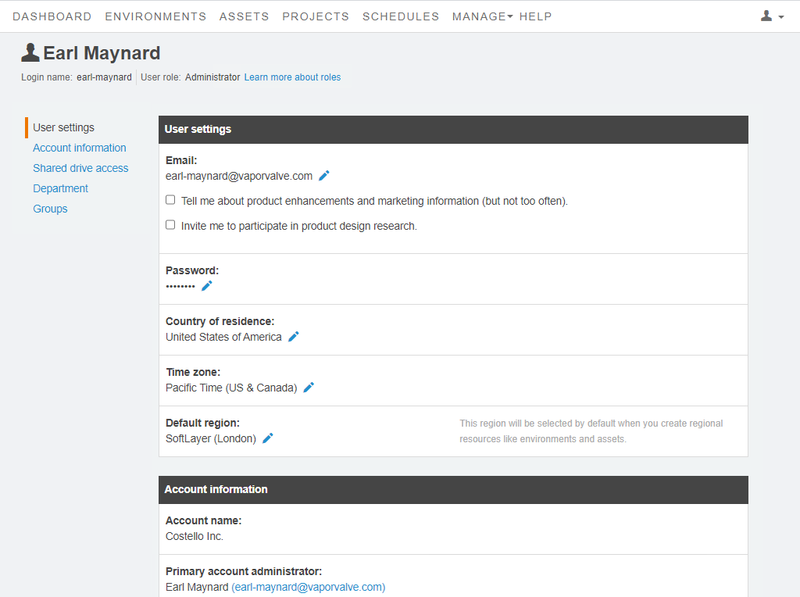 The Time zone setting for your user account is associated with your Skytap activities (such as project creation time). It does not affect the time zones that your VMs are in. 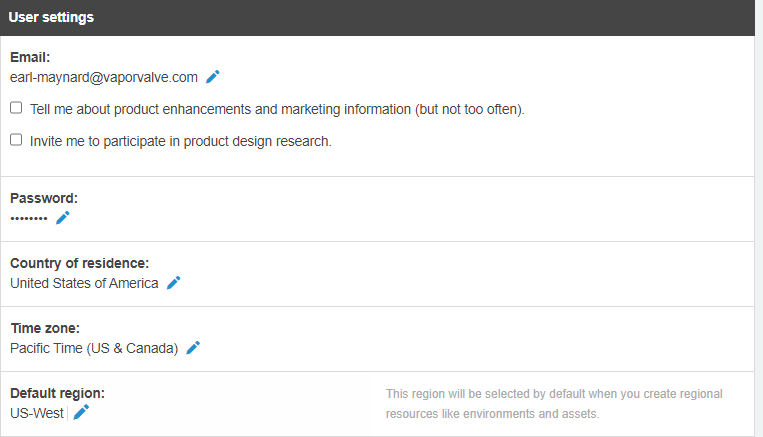 In the User Settings section, click (Edit) next to Time zone. Administrators can edit another user’s time zone setting from the Edit User page. For more information, see Editing users.